Rent apartments and chalets in Obersimmental-Saanen, Switzerland. 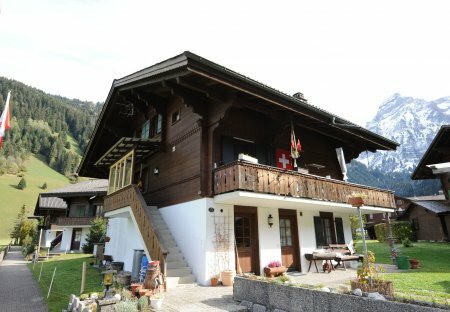 This 4 bedroom chalet is located in Boltigen and sleeps 8 people. It has WiFi and parking nearby. 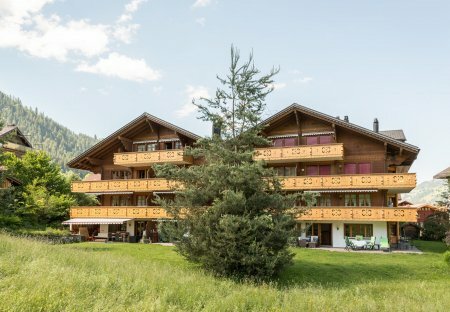 This 4 bedroom chalet is located in Boltigen and sleeps 14 people. It has WiFi and parking nearby.